Watford Riverwell marked a major milestone this week with the submission of a detailed planning application for the scheme’s first homes. The application is for 95 new homes, in well-designed contemporary buildings within a woodland setting. One of the three proposed buildings will be dedicated to affordable housing. Designated parking will be provided for residents and there will be a new children’s play area and landscaped grounds included within the development. 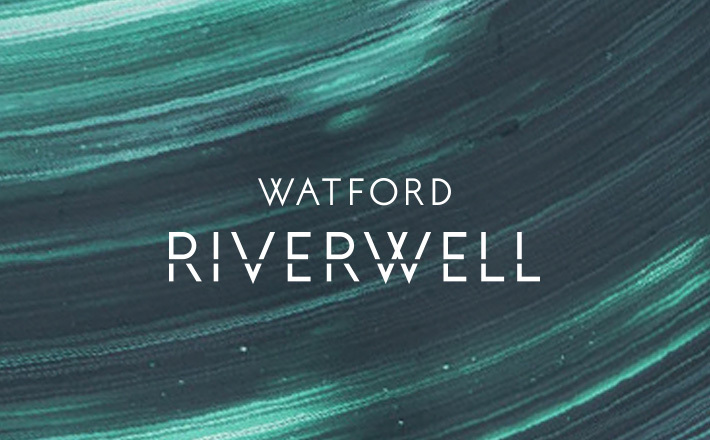 Also outlined in the plans is a new name for the area, which will now be known as “Watford Riverwell” to better reflect the ambition to create a new riverside location for homes, businesses, open space and community facilities. Other parts of the site are also moving forward. Trade City, Watford Riverwell, which will create 180 local jobs will open later in the year and cleaning up the contaminated and unused land to get it ready for further development continues. 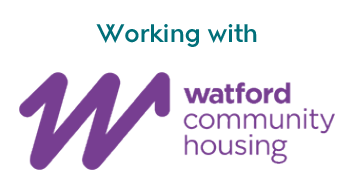 Outline planning permission for the project was approved by Watford Borough Council in 2014. 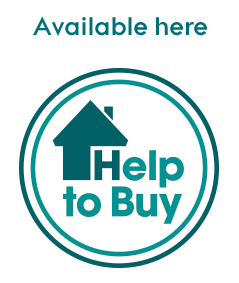 The overall £350 million scheme will create jobs and homes, including affordable homes, alongside a new neighbourhood hub with retail and leisure facilities. Modern infrastructure, with a new road, new school and the consolidation of hospital car parking into a multi-storey car park will further benefit local people. The scheme will also enhance and provide green and public open space on the banks of the River Colne.